The Italian Factories tour has been organized many times since 2001 and will take our group from Milan to Bologna to visit the Ferrari Museum and the restored Enzo Ferrari House, the Ducati Museum, the Moto Guzzi and Piaggio Museums part of the same “family”, the spectacular Morbidelli Collection with Giancarlo Morbidelli showing his jewels, the Benelli Museum with the bunch of friends hosting us for one night and between each stop there are hundreds of twisties, kilometres of curves as we cross the Appennini mountain chain where racing champions like Valentino Rossi learned to ride. 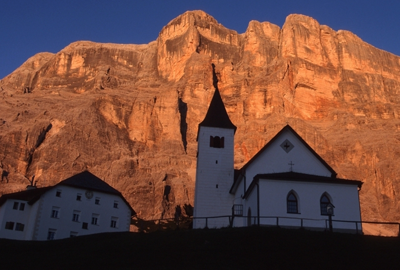 Our tour takes us along the foot­hills of the Dolomites, next to the shores of Lake Garda, and through the Tuscan countryside. From Pesaro we will ride up to the Dolomites, part of the Alps system, stopping in Bologna for the visit to the Ducati museum, we will the next day riding the passes and great roads around Canazei is an incredible bonus to your motorcycle holiday and, if, together with that, we add the the Italian cuisine and wine the combination is a blast!!! 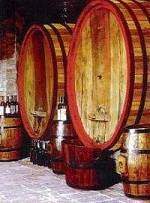 We organize the Italian Factories Tour with an eye to the level of the hotels: always between 3 and 4 stars and always with a touch with history or in a particular position never forgetting the pleasure of sitting at night at a nice table for dinner with good food and wine. What else do you need to decide? Read what Dexter Ford says about the Italian Factories tour ! Free transfer to the hotel where you will meet with the guide and collect your rental bike. Welcome dinner and briefing with your tour leader. 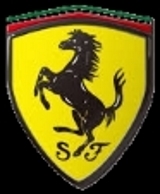 Depart from Milan and travel to Maranello, 180 kilometers, to visit the first of this tour’s highlights: the Ferrari Gallery. After our visit and lunch we will continue on one of the most enjoyable roads that crosses the Appennini mountain range, towards the Futa Pass for dinner and overnight. After breakfast we will ride to Pontedera for the visit to the Piaggio museum, a piece of the Italian history, beautiful and very interesting. Dinner and overnight in Firenze. Morning ride to Pesaro, on the road through the Consuma Pass, another famous road for Italian riders and “Sunday racers”. 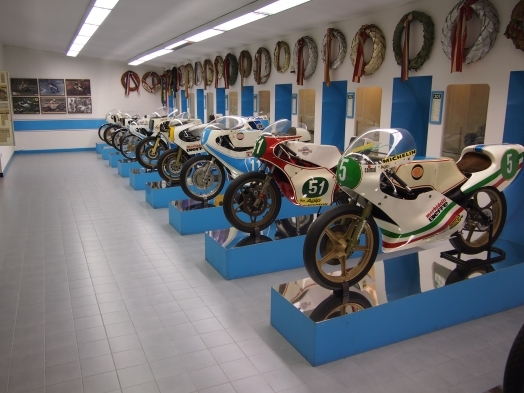 We will then visit the Morbidelli Museum, a private collection of more than 300 wonderfully restored bikes, in a new building near the Benelli plant. 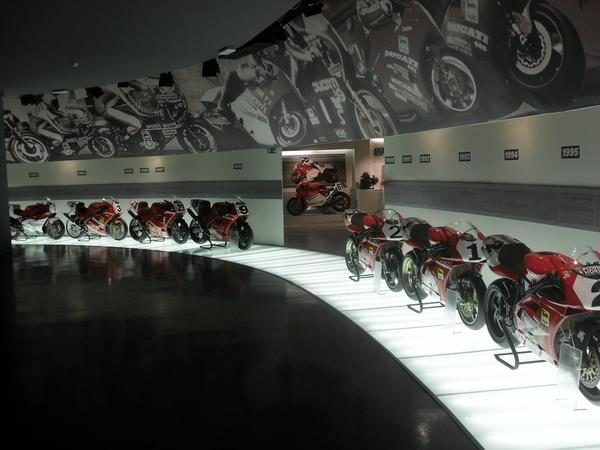 Dinner with Benelli Club friends and a visit to the Benelli Museum. Today is the longest day of the tour. We will travel from Pesaro to Bologna, the home of the Ducati museum and factory. We will have lunch at the factory worker’s restaurant and then depart to the Veneto region through the Delta of the Po, Italy’s main river. Dinner and overnight in Bassano del Grappa, a beautiful medieval town and World War II historical battlefield. A couple of fantastic days over the Dolomites, an unforgettable experience with dinner and overnight in a nice typical village. From the Dolomite region around Trento we will travel along sweeping roads to Lake of Garda. After a coffee break along the largest Italian lake we will continue along the Iseo Lake for dinner and overnight in Lovere. The roads leading through the Italian Alps to Lake Como are a rider’s paradise. 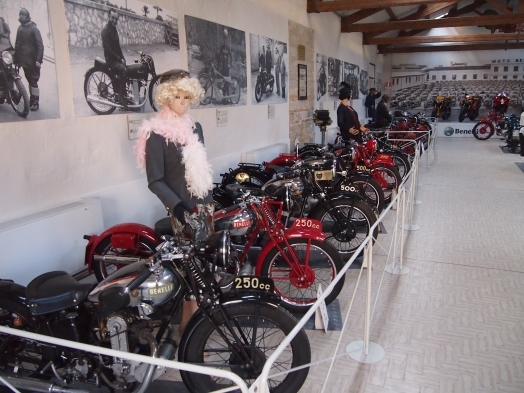 We will have lunch on the shores of Lake Como and make an afternoon visit to the historical Moto Guzzi factory in Mandello del Lario to admire the collection of this prestigious motorcycle company. The final ride back to Milan to return the bikes, followed by a farewell dinner in a typical Milanese restaurant. Spend free time in Milan, the most cosmopolitan Italian city, before your return flight. Free transfer available to the airport. 3/4 star hotel accommodation in a double room, break­fast and dinner. 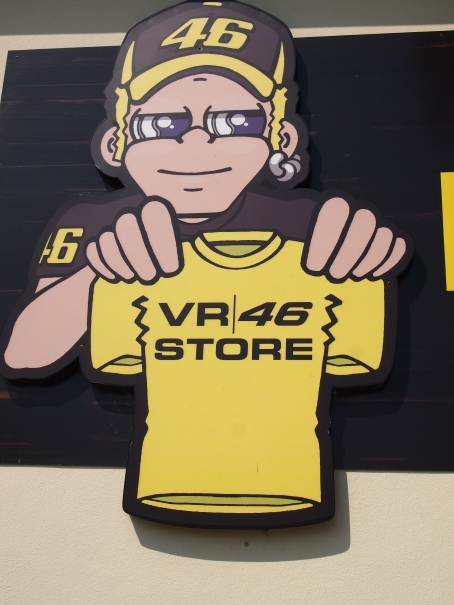 English speaking guide with van for baggage trans­port and basic bike assistance. Entrance fees to all museums or/and factories.